New Skin in 5 Days, Naturally! RESULTS YOUR CLIENTS WILL LOVE! 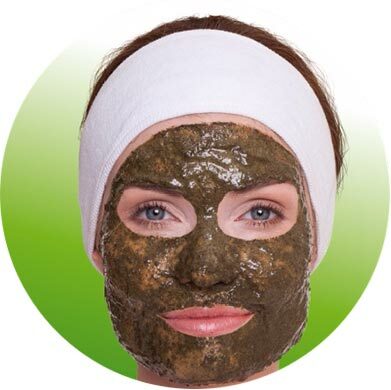 Biokosmetik of Texas offers corrective, professional skin care lines for estheticians, dermatologists, plastic surgeons, and other licensed skin care professionals. We partner with you to make sure that you are fully trained and set up for success. Best of all – no minimum order required. We will work with you to suit your needs. At Biokosmetik of Texas, our mission is to help estheticians and skin care professionals thrive in our competitive, “ever-changing” industry. We keep you at the forefront of skin care trends, evidence-based results, business-building techniques and skin care technology. With our professional skin care lines for estheticians & other licensed professionals, on-going education, on-site training and business building techniques your business is sure to succeed. We look forward to working with you and your team! 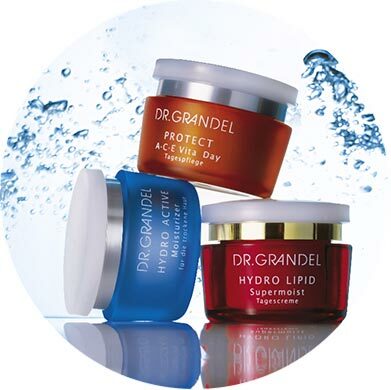 Discover the Power of Corrective Skincare! Immediate, Visible Results for All Skin Types. The Original GREEN PEEL® / Dr. Schrammek - New Skin in 5 Days! Biokosmetik of Texas, Inc. has been dedicated to you – estheticians and other skin care professionals – for over 30 years. We offer the clinically-proven, corrective products that estheticians depend on for immediate, visible results. Our “conscious” professional skin care lines blend the best of science and nature – utilizing evidence-based research and “skin conscious” beauty. If an ingredient irritates the skin or causes harm, our brands use a safe alternative. Our professional skin care brands target all skin concerns – including acne, aging, hyper-pigmentation, sensitivity and other chronic conditions – with state-of-the-art ingredients and technology. Our clinical skin care formulas do not contain artificial colorants, synthetic fragrance or parabens – which can irritate and damage skin – and we never test on animals! See results for yourself – talk to one of our skin care professionals. Outstanding Brands. Results-Based Treatments. On-going Education. Let’s Get Started. 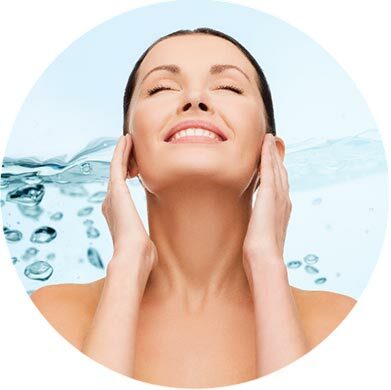 Our team of estheticians have developed a revolutionary way of performing facials that is effective, easy to learn, and completely customizable – incorporating hand-held devices. Make extractions, penetration and exfoliation much easier! So, it is no secret why estheticians love, trust and depend on us. We make building a skin care business easier. Our professional grade products, acids and peels are designed solely for use by trained professionals in the treatment room, and we help you combine these treatments with affordable esthetic equipment and effective skin care modalities. 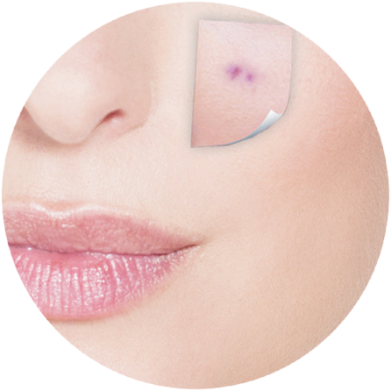 As part of our on-going training for estheticians, we teach you how to incorporate microneedling, hand-held esthetic devices, and alternatives to chemical peels. Want to learn more about our training for estheticians – visit our training calendar.